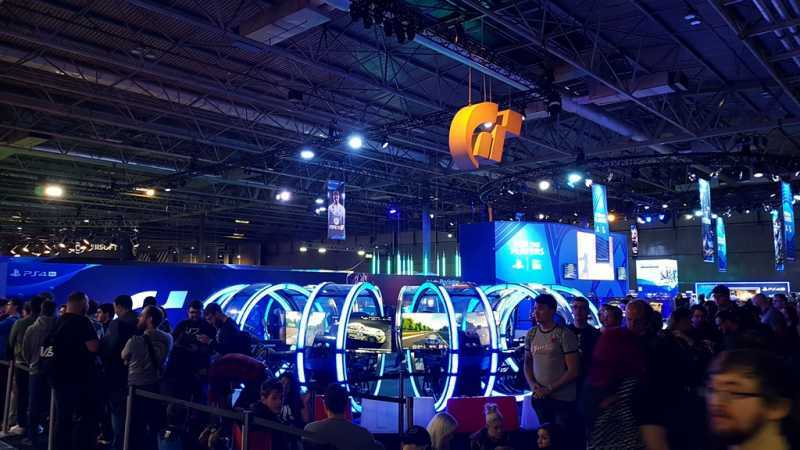 UK's biggest video games event! Come along and you'll find the most anticipated console and PC games, all playable weeks or months before they're released. We also have presentations by game designers from world renowned studios, areas dedicated to esports, the opportunity to meet and chat with game creators and loads more.